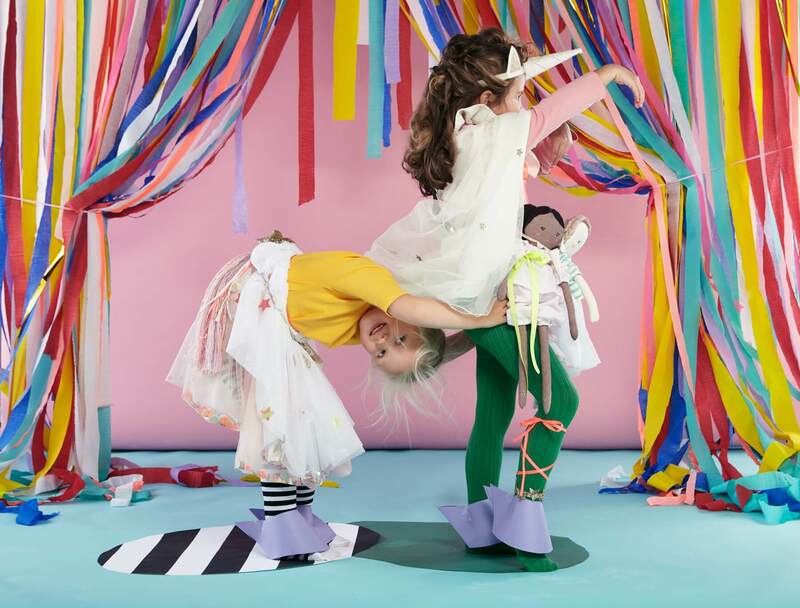 We admit it: we’ve been fans of Meri Meri for a while—long before they ever thought to collaborate with us on invitations. 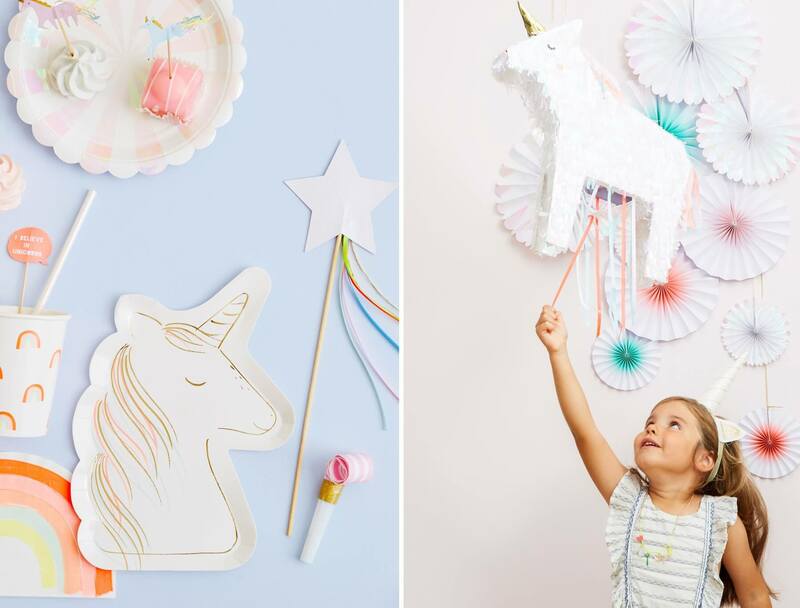 We love their sense of whimsy and artistry and we also love the way that their party supplies conjure up an immersive world, even if you aren’t a natural party decorator. Since they’re such fonts of creativity, we asked the team at Meri Meri for a few tips and touchstones to keep in mind as you plan your own party—ideally with a Meri Meri invitation and supplies to match. Meri Meri’s team gets their design inspiration from a very emotional source: their memories of childhood. Especially all the waiting—they remember every big moment that they spent in breathless anticipation. Whether it was opening up a big present, waiting for friends to join the birthday party, or some other longest shortest moment in time, they try to imbue that excitement into their supplies. You should try it yourself. As you start listening to what your kid wants, try to exercise your empathy muscles a bit and remember the imaginative possibilities you used to have. It turns out you still do, you just might have put them on mute. Okay, we know we’re contradicting ourselves a bit, but remember: you are the adult here. Meri Meri suggests that once you get into the right state of mind for your little one’s dream theme, you start limiting your focus. 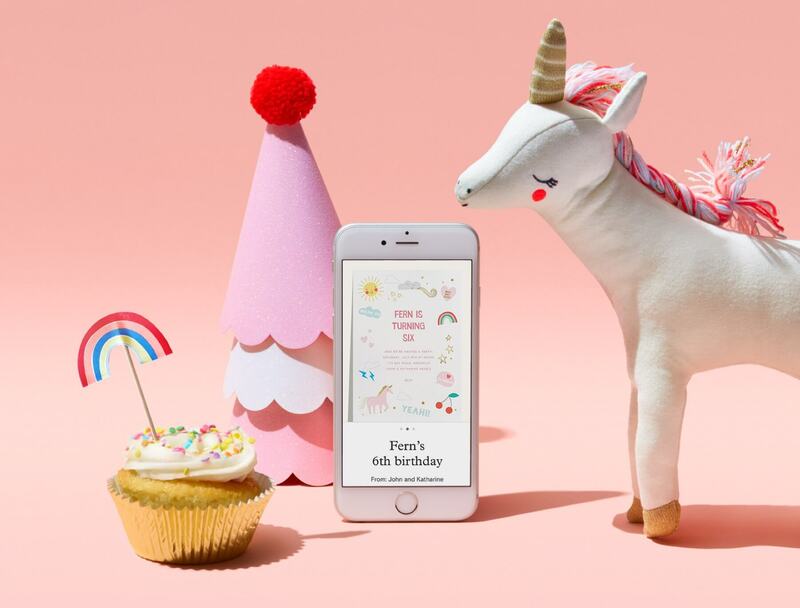 Don’t let a unicorn party turn into “unicorns and princesses and astronauts and pirates.” Pick one and go deep: pick out matching supplies in your theme (which Meri Meri happens to have well in hand) and absolutely nothing else. It’ll save you time, sanity, and save you from a muddled execution. Get your thinking cap and your party hat on. Start planning a very Meri Meri party.